My overall impression after playing with the Tech 2 scan tool for a few days- This thing is cheap, works great, and is of the same build quality as my original. Some of the few differences that I immediately noticed are the buttons feel different and the screen is much brighter. The buttons on my original have a distinct “click” feel to them, and the clones are mushy. However I found that the more that I press them, the clickier they get. The screen being brighter is a plus. I just did a “Fast-Learn” on a G8’s 6L80E last week with mine. A Snap-On MODUS was not able to do this. 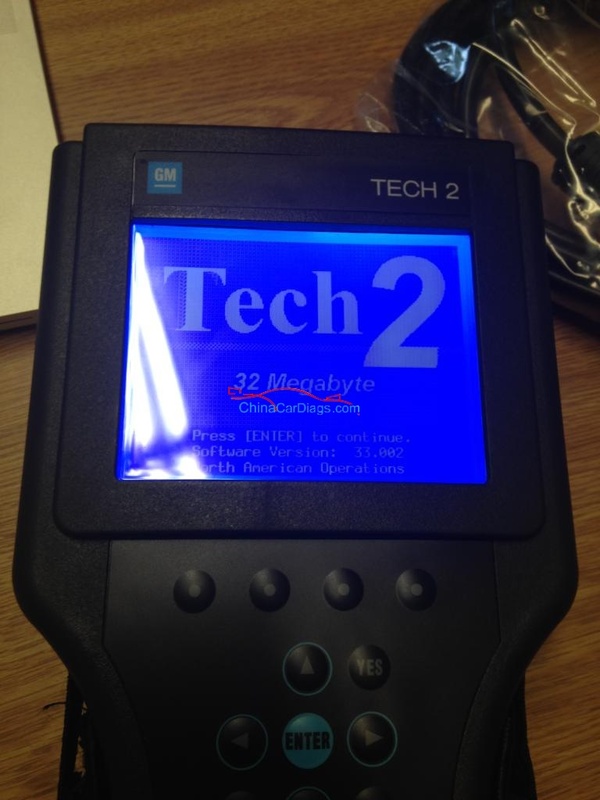 There are simply factory diagnostic procedures that a Tech 2 can do on GM vehicles that no other tool can. But yes, to reflash PCM’s, TCM’s, etc, you need to have authorization from the Tech Center, which means you have to be a dealership or a paying subscriber to the service which is a serious chunk of $$$$. I reflashed my ecm. only have to buy the 55 dollar three day access. 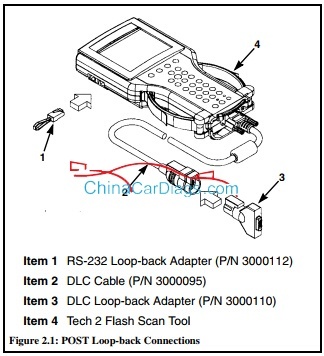 the tis2000 software to flash, and the dongle key to unlock the functions to flash is and extra 25 dollars, and that was why my tech 2 cost me 325. cause i bought the software and dongle with it. With that said, Bosch (who now owns the rights to GM Tech 2’s as they purchased out Vetronix), will not support the unit because it’s a factory knock-off. So should you have to replace the VCI module (I’ve had to replace mine due to wear and tear on the connection where it damaged the motherboard inside), or any other necessary repair. Also, Tech 2’s can only be updated through 2009 MY vehicle info, was my understanding from GM. For 2009+ GM has gone to a new setup called MDI. MDI is backwards compatible with pre-2009 GM vehicles (it even has the software on the screen to emulate the screens you’d see on the T2). Has anyone bought a Tech II with success?